This tension rope is ideal for tensioning your guardrail net or catamaran net using point-by-point lacing. Warning: this tension rope is not suitable for horizontally-positioned nets. - Both discrete and resilient, this tension rope will alllow you to lace your catamaran net to the perimeter of the void to fill. 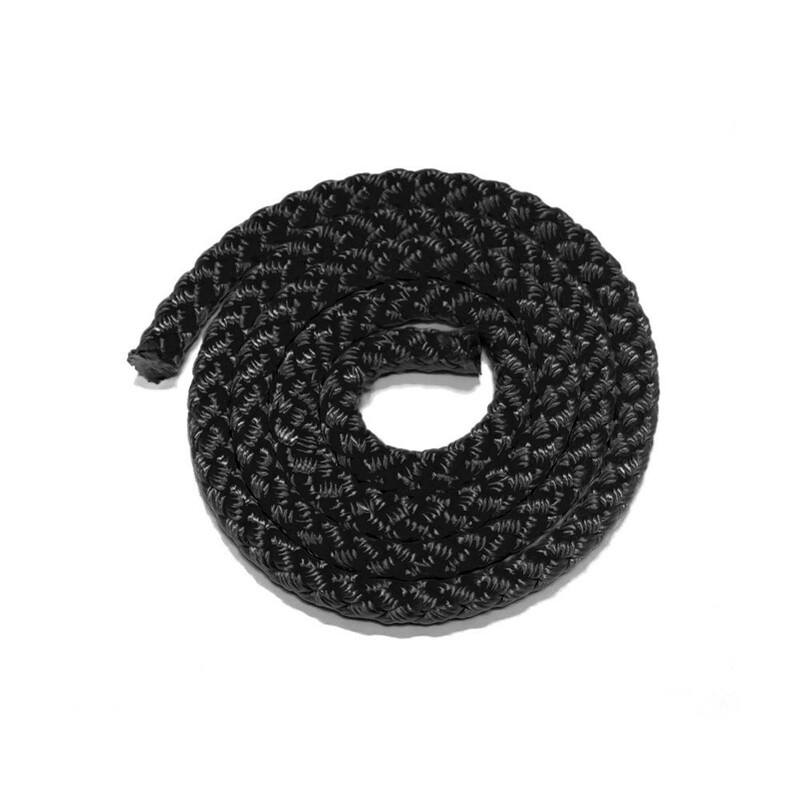 - The tension rope is made of highly-resilient, multi-strand polyester to withstand conditions of rigourous use (such as bad weather, cold, dampness, and marine conditions). This tension rope is also available in white. This product is sold by the metre: should you wish to order serveral metres, enter the length desired in the Quantity field of your shopping cart.